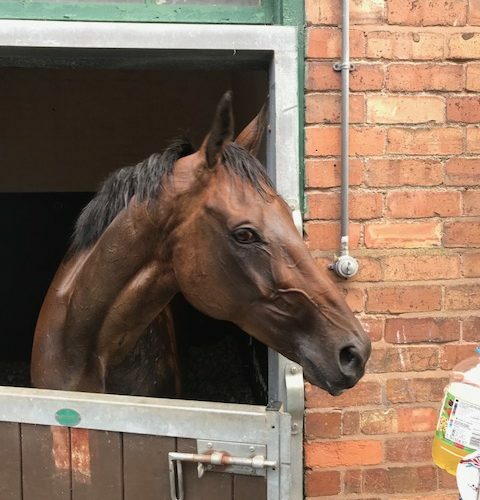 On his second start of the season Balkinstown returned to Worcester in the amateur riders 2m7 hurdle, the race that he won last year. After a good run last time where he finished 2nd he started favourite for the race. He ran a strange sort of race, after looking like he was going to be pulled up leaving the back straight he ran on strongly up the straight to get a good second under Craig Dowson.